Large-diameter ceramic patch composite pipe can be customized to produce 630-1200mm pipe diameter, ceramic layer thickness can be customized. 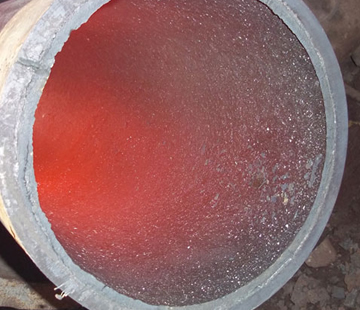 Large-diameter ceramic patch wear-resistant pipeline is the use of high temperature strong adhesive will be used to paste alumina ceramic plate in the pipe wall, after the heat curing to form a solid anti-wear layer. According to different needs of the choice of wear-resistant ceramic patches, to meet the special needs of users of technical conditions. Compared with the traditional all-metal high alloy pipe fittings, the working face has higher abrasion resistance, which can make the whole wear-resistant and anticorrosion service life of the pipe increase several times to dozens of times times. 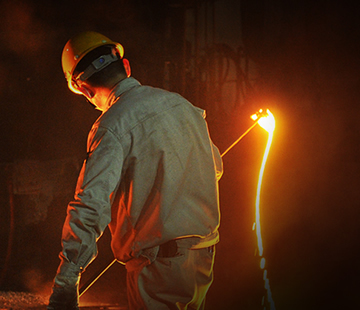 Overall weight of the first mate down, reduce the amount of steel, reduce the cost of equipment and maintenance costs, improve economic efficiency. 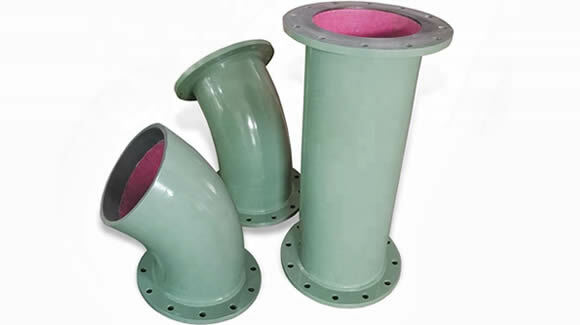 Ceramic Patch Composite Tube wear good: wear-resistant ceramic pipe lining ceramic layer for wear-resistant engineering ceramics, its hardness (HRA) ≥84, its wear resistance is high chromium wear-resistant cast iron alloy pipe fittings more than 10 times times. The use of 5mm thick ceramic layer, its actual wear-resistant life will be equivalent to 50mm thick wear-resistant cast steel. 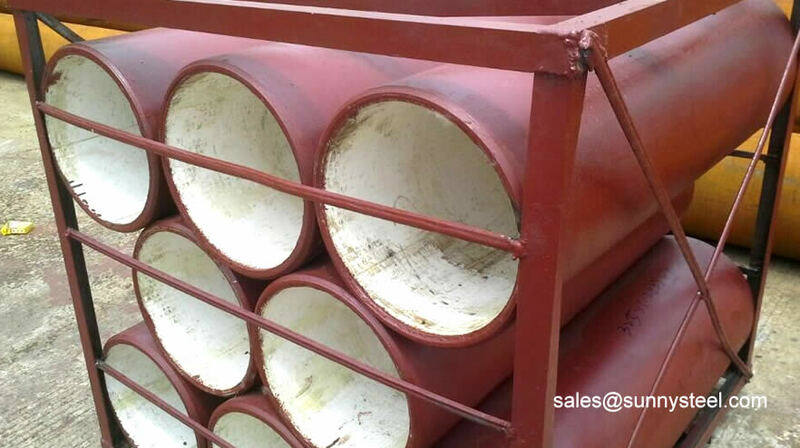 Ceramic patch Composite pipe corrosion resistance: the use of different wear-resistant ceramic materials, for different corrosive medium has excellent anti-corrosion properties, acid, alkali, salt and other strong corrosive medium and brine corrosion characteristics. Ceramic patch composite Tube high temperature performance: wear-resistant ceramic itself with 1200 degrees Celsius above the high-temperature capacity, through reasonable design and use of different composite methods, wear-resistant ceramic pipe fittings can be in-50 ℃ to 800 ℃ humidity range of long-term operation, especially for high-temperature burners and other equipment lining. 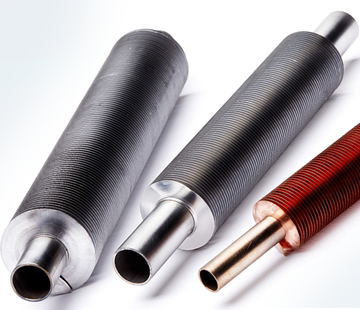 Ceramic patch composite tube to reduce project cost: wear-resistant ceramic pipe is mainly used for conveying particles of liquid-solid two-phase flow and corrosive media, for the replacement of expensive stainless steel tubes, high chromium cast steel pipe, carbide wear-resistant pipe, can directly reduce the project cost, while prolonging the service life. 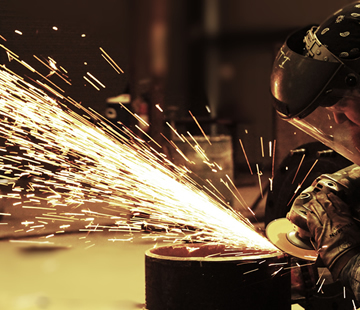 Products cost-effective, can save maintenance, replacement material costs and time. 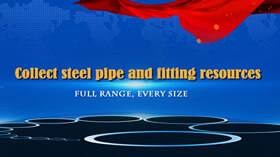 Oil, chemical, mining, coal, washery, smelting, papermaking, aluminum, building materials, powder engineering, grain machinery and other processing, conveying materials of various pipe fittings.